The Osborne-Wright Family was instrumental in shaping the most important of America's late 19th and early 20th Century struggles. The Osborne Library, being all that remains of the magnificent Osborne mansion complex, is already a part of the National Register South Street Historic District. Wealthy, erudite and idealistic, the family deeply involved itself in the women's rights movement from its beginning. 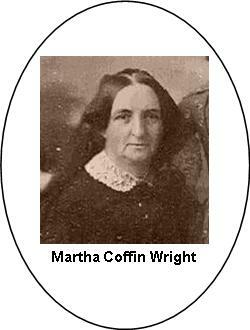 Martha Coffin (1806-1875) was a Philadelphia Quaker who moved to Cayuga County to teach in a Friends school and married one of New York State's most prominent lawyers, David Wright. In 1848 she and her sister, Lucretia Coffin Mott (1793-1880), were organizers of the Seneca Falls Convention, the world's first formal meeting about women's rights. 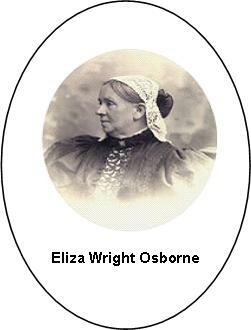 Martha Wright's daughter, Eliza Wright Osborne (1830-1911), continued the women's rights struggle until her death. Susan B. Anthony once wrote that the Osborne Family was among the movement's most important sources of funding. The Abolition Movement spawned the women's rights movement, in which the Osborne-Wright Family was also central. The family helped make Cayuga County a harbor for freedom seekers. Its financial aid and connections settled many of them here. Its factories employed former slaves and helped them gain self-respect. Martha Wright's West Genesee Street neighbors in Auburn considered her "a very dangerous woman" because she entertained Frederick Douglass and put him up overnight. 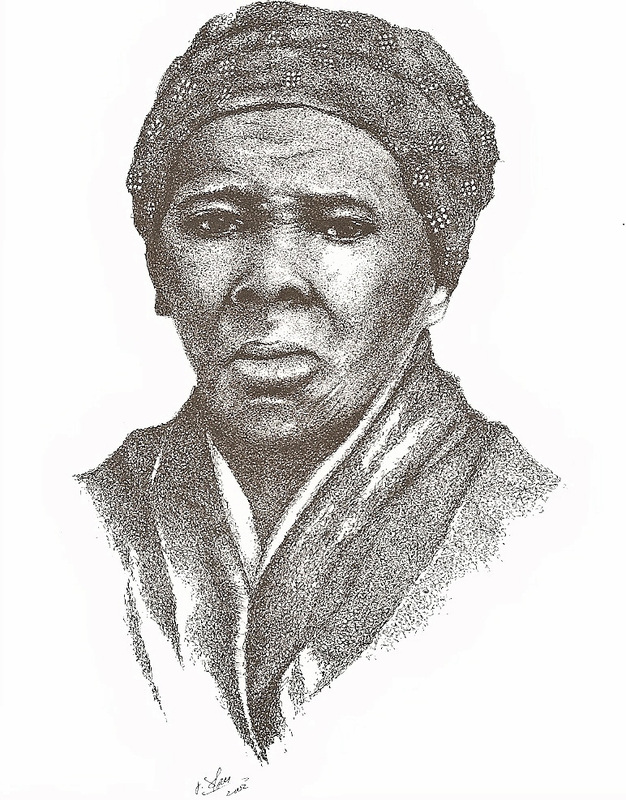 "This most wonderful woman - Harriet Tubman - is still alive. I saw her but the other day at the beautiful home of Eliza Wright Osborne, the daughter of Martha C. Wright, in company with Elizabeth Smith Miller, the only daughter of Gerrit Smith, Miss Emily Howland, Rev. Anna H. Shaw and Mrs. Ella Wright Garrison, the daughter of Martha C. Wright and the wife of William Lloyd Garrison, Jr. All of us were visiting at the Osbornes, a real love feast of the few that are left and here came Harriet Tubman!" The Osborne-Wright legacy also includes national leadership in Temperance and in the WEIU movement to teach poor women industrial skills needed for their employment. The Osborne-Wright Family, through its D.M. 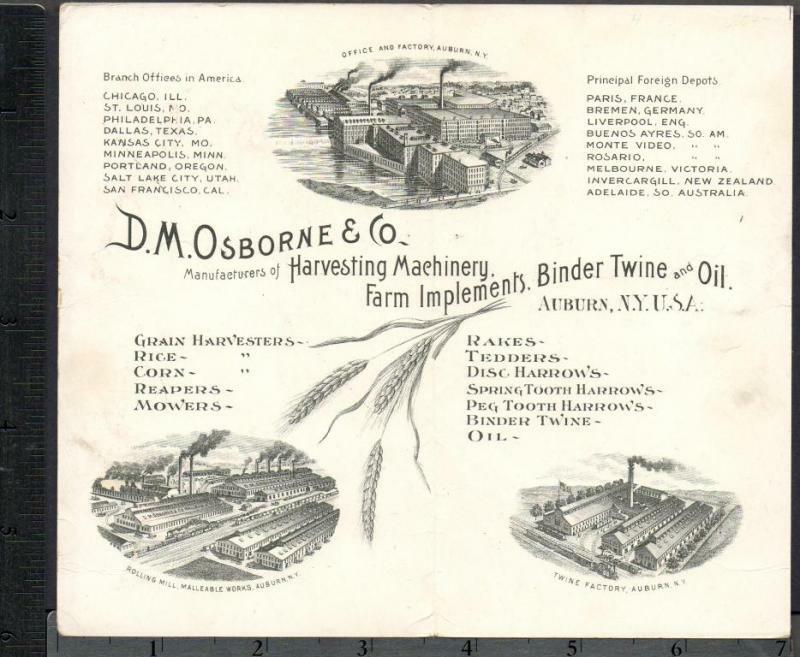 Osborne & Company, was also an important innovator and manufacturer of agriculture mechanization equipment changing the business of agriculture throughout the world. The Osborne-Wright legacy is part of the historical foundation of Auburn, Cayuga County and the Corridor of Conscience between Monroe and Madison counties. However, nothing in Auburn, the family's hometown, remains to house, inform and excite the public of that legacy, so it is nearly forgotten today. The Osborne Library will serve that purpose. Born in 1822, David Munson Osborne left his family's New York farm in 1843 and after clerking for five years in a New York City hardware store, ended up in Auburn, N.Y., building straw cutters and corn shellers. Osborne later acquired the Kirby, Forbush and Ketcham mower patents which, by about 1860, made Osborne and Cyrus McCormick the largest U.S. mower patent owners. Osborne went on to buy the Cayuga Chief line in 1875, thus becoming Auburn's largest industry. 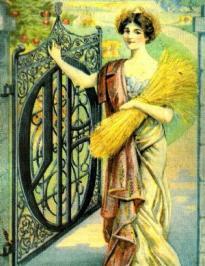 He pioneered a lightweight, all-steel grain binder shortly after and in 1890, built the first successful corn binder. During the last half of the 19th century, the company grew and prospered earning an excellent reputation for quality, reliability and performance. When D.M. Osborne died in 1886, the company was building more than 30,000 harvesting machines per year, and employed about 1,200 men. 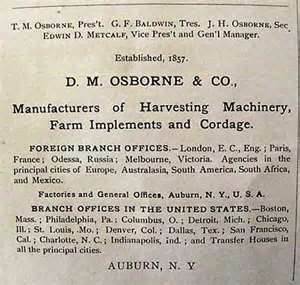 Osborne was a major competitor of McCormick, having developed a large following in the eastern United States, as well as a substantial foreign trade. After the International Harvester Company was formed in 1902, the new firm lost little time in quietly buying the D.M. 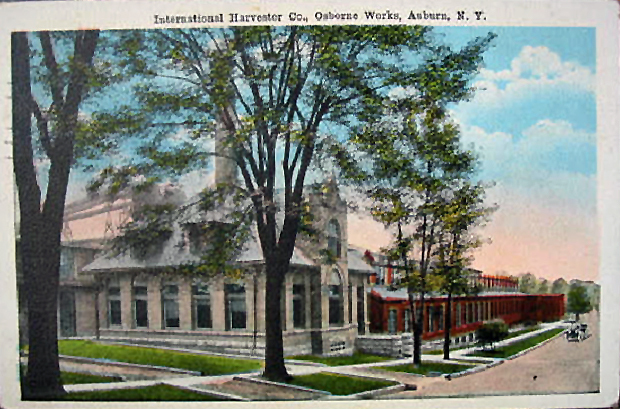 Osborne Company in January 1903, although the purchase was not officially announced until late 1904. David Munson Osborne took an active part in local politics, being elected alderman from 1871 to 1874 and mayor from 1879 to 1880. After his death in 1886, his wife, Eliza Wright Osborne, continued to interest herself in the arts, social activities and education in Auburn. She died in 1911. The Osbornes had four children - Emily married Frederick Harris, a banker from Springfield, Mass; Florence, the second born, died when she was 21;Thomas Mott married Agnes Devens o f Cambridge; and Helen married James J. Storrow Jr., a financier in the Boston firm of Lee, Higginson & Co.